In Optometry school, our professors warned us about the challenge of trying to explain astigmatism to the general public. They said, “Keep it simple – tell them their eye is shaped like a football.” While that is generally true, some people may want to know a little more. Astigmatism (not a stigmatism) is an optical distortion resulting from some part of the eye not being round or more precisely, spherical. So let’s explain further. The principal job of the cornea (the clear outermost part of the eye, where your would place a contact lens) and the lens ( the transparent structure inside the eye) is to redirect light onto the retina in the back of the eye. These surfaces can be spherical (like a soccer ball) or oval (like a football). If either is spherical, there’s no astigmatism, and if oval, there is. So now imagine a camera lens being perfectly round and giving you a beautiful focused picture – got it? Now take that lens and give it an oval surface – the result would be an oval or distorted picture. Not so nice, right? And no matter whether you’re taking a photo of something close up or far away, the light still has to pass through that oval lens. Astigmatism works the same way with our eye. It’s a common cause of blurry vision, headaches, reading difficulties and eyestrain. So how do you fix this? Besides having laser eye surgery, glasses and contacts do the job quite nicely. They compensate for the eye’s distortion with specially curved lenses, bringing what you see into perfect focus. 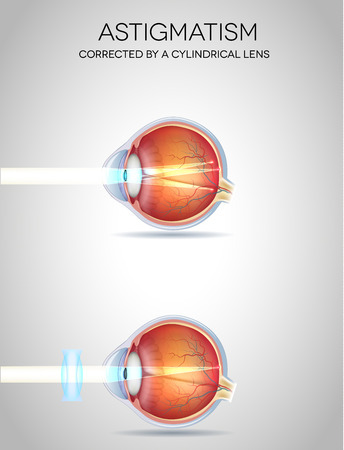 This correction can be combined with the near or farsighted part of your prescription. Dr. Neiheiser earned an engineering degree from Rutgers University and is a 1991 graduate of the Pennsylvania College of Optometry. He is a member of the Cornea and Contact Lens Section of the American Optometric Association, the New Jersey Society of Optometric Physicians, the Central Jersey Optometric Society, and the National Glaucoma Society. 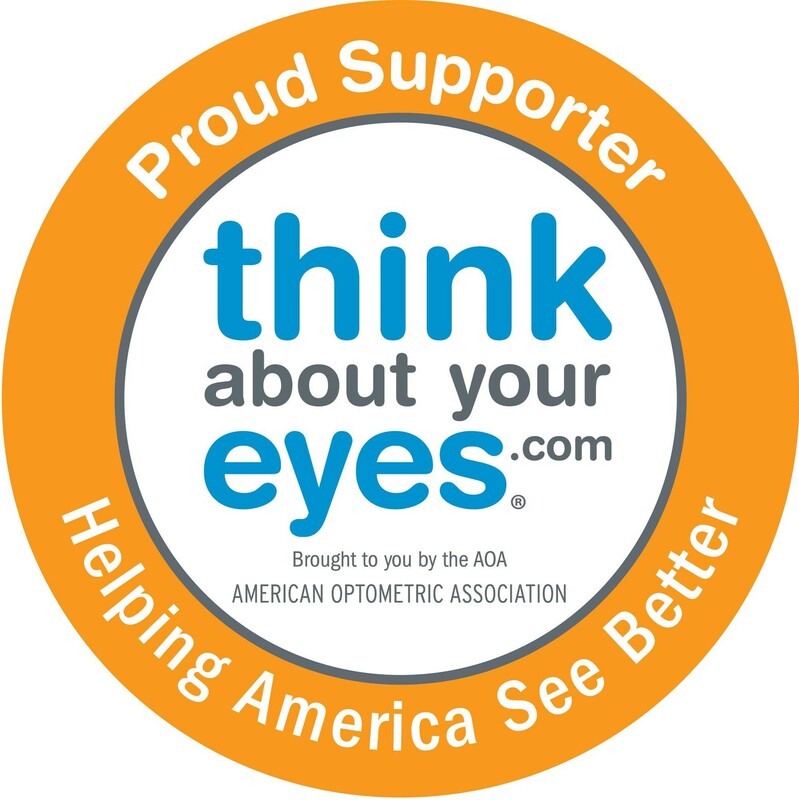 He is a volunteer optometrist in the “Seeing to Read”, “Vision USA” , the “InfantSEE” program, which promotes no-cost eye examinations for children under 1 year of age. He also was voted “One of the Best Optometrists” in the area by the Trentonian in 2003. Dr. Neiheiser is in private practice at Allied Vision Services which has offices in Plainsboro, Lawrenceville, Flemington, and Robbinsville, NJ.